Big Brother and the Holding Company first played the Monterey International Pop Festival on Sat, June 17. Their management had made the decision to not be filmed. Their Sat. show was so impressive that the concert promoters and the films producer talked them into playing again on Sunday, the 18th so they could get the set on film. 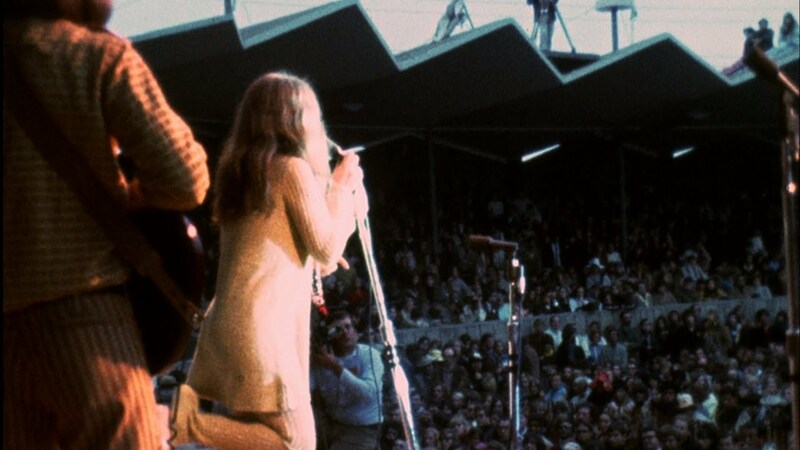 When the Monterey film was released, Janis Joplin became pretty much an overnight superstar. See had a new manager by then. This performance made her and if you have never seen it before, you’ll understand why. Janis, 51 years ago today / Sunday at Monterey.